Successful businesses are making billions by recognizing the value of integrating “design thinking” into their process. Great design is simple, beautiful, and easy to use. It creates a sense of purpose and place. It responds to user needs, and it just works. Aside from these characteristics, how can we know whether a design is “good”? Moreover, how can a business know whether the investment of time and money into a design was worth it? The proof is in the numbers. Businesses have slowly come around to recognize that design can be used as a differentiator to respond to changing trends and consumer behaviors. Time and time again, Fortune 500 names such as Apple, Microsoft, Disney, and IBM have demonstrated the intrinsic value of “design thinking” as a competitive advantage that impacts the bottom line and drives business growth. They’ve come to recognize that design innovation happens at the intersection of desirability for customers, viability at the business level, and feasibility for technology. Design thinking—a product design approach that has been slowly evolving since the 1950’s—integrates all three. Design thinking, often brushed aside by business owners in previous decades, has now become a considerable driving force in the business world through mentions in the Harvard Business Review and Forbes. Today, this growing trend is changing fundamental business practices. It’s shifting the way the C-suite is thinking and how design and product teams operate. Some have even bought into the value of user experience and, by extension, investing in improving customer experience. That is pretty incredible, since just ten years ago most firms didn’t even know what user experience meant. What Exactly Is Design Thinking? Design thinking is an approach to creative problem solving that is widely recognized as a valuable course to human-centered product innovation. It has been called a methodology, a culture, and a philosophy. Design thinking, fundamentally, recognizes that design should achieve purpose and business goals, not just beauty. Design thinking was born out of big corporations’ lack of ability to be creative and create new products and services that serve the unmet needs of their customers. At its core, the methodology arises from and revolves around the customer. The design thinking process considers people’s ethnographic background, behavior, thinking, motivations, habits, and needs. 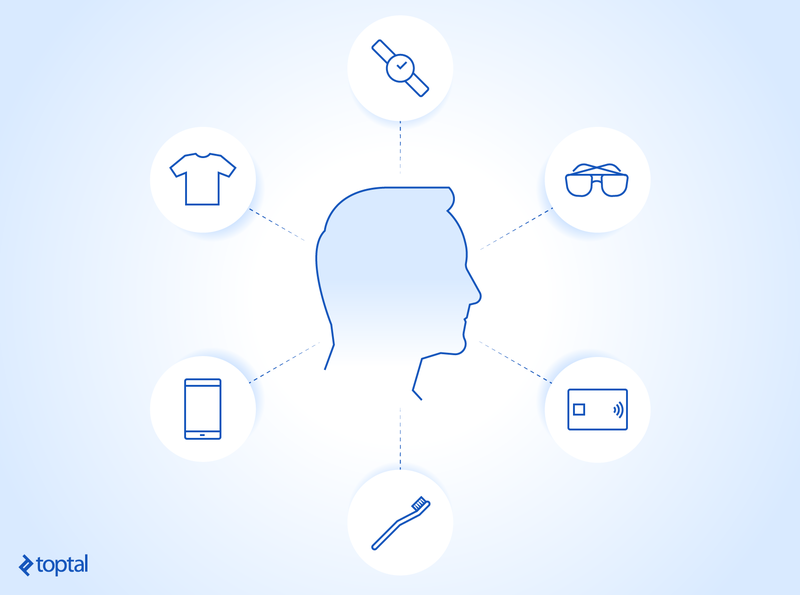 Think of a person in their everyday life and all of their interactions with a variety of products and services throughout their day. Design thinking shifts the focus from a business-centric engineering solution (we invent a product based on a bunch of assumptions and cross our fingers that it will work for customers), to a customer-centric solution (we explore cultural phenomena, observe how people behave and think, gain insights into what they need, and design a product around that). Design thinking puts understanding context and continuous engagement with people at the heart of the practice for determining what problem to solve, what metrics drive success, and what business will emerge from solving the problem. Designers have hundreds of tools and ways to ascertain problems, conduct research, ideate solutions, and explore use cases to find the best path forward. While designers study and train to create value for the product and for customers, the design thinking methodology can be used anywhere, from product development and finance to customer service. However, it’s not an end-all solution. Just following the same processes without context will waste time and resources. Pentagram partner Natasha Jen succinctly reminds us that designers do great work not because of genius or process but because of critical reviews of their work and common sense when confronted with challenges in the workplace. Design thinking is still a good tool, but it is no master key. All businesses have a never-ending list of goals, from constantly releasing new products that increase sales by resonating with customers to providing better customer support. When a business decides on a new product, a massive, expensive machine shifts into high gear, especially at large corporations. The costs are enormous. Applying design thinking can help save vast amounts of money right away because it directs attention to the specific solutions people need—immediate cost savings are realized as part of the ROI of design thinking. IEEE, the world’s largest technical professional organization, in their article, “Why Software Fails,” estimates that the amount spent on IT projects worldwide is approximately $1 trillion a year. Design thinking provides a simple way to hone in on exactly what the problems are—often discovering a different way of thinking about them—while also providing insights and data that are critical to building appropriate solutions that make a business money. Video from McKinsey's "Applying design thinking across the business: An interview with Citrix's Catherine Courage"
Government agencies also realize huge cost savings as a result of design thinking. The US Department of Veterans Affairs Center for Innovation began using customer journey maps to better understand how veterans were interacting with the VA. This simple exercise led to a better understanding of the difficulty veterans experienced when working with the VA and provided insight into how VA employees could better empathize, connect with veterans, and work more efficiently. Substantial cost savings were realized by this new, streamlined, more efficient system, by improving the VA’s user experience as an outgrowth of design thinking. Waste was reduced because fewer interactions were needed by VA employees in order to efficiently serve veterans. 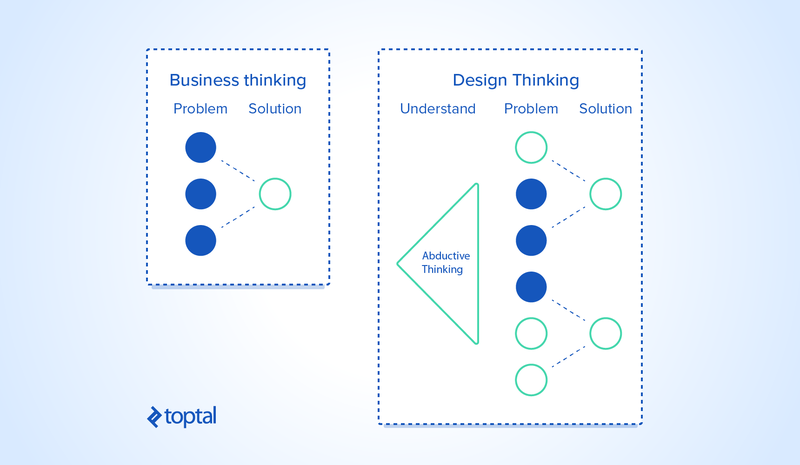 While every business is different, the first step to understanding how design thinking can help a business is to consider the challenges it’s currently facing. What are they, and are there solutions already available that match a business’s needs and budget? If not, why? What are the things prohibiting those solutions, and where do those blockers stem from? That is no small feat, but organizations have found success following this strategy. Insisting on great UX drives competitive advantage and affects the bottom line. Just look at Dyson, Uber, Mint, Apple, IBM, and Intuit. Measuring the return on investment (ROI) of design thinking can be a challenge in any organization. 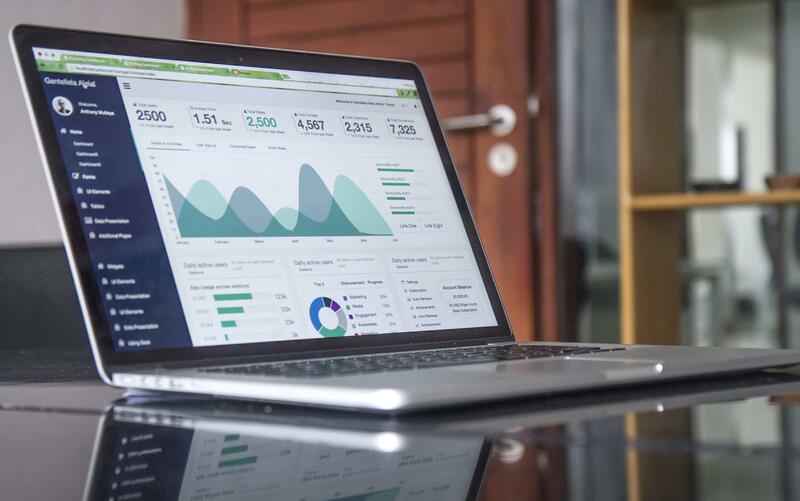 More challenging still, the changes to your business’s operations may not directly reflect the product’s overall change in performance compared to the previous workflow. However, many cases show very clear signs that a design thinking methodology provides significant, positive change throughout the organization. When Intuit established a new policy where employees could spend 10% of their time working on side projects, some of these employees questioned the purchasing policy for TurboTax back in 2007. They found that the company focused on selling five seats for the software, but most users only ever purchased one. Changing that focus resulted in a $10 million boost in sales of TurboTax in the first year. According to DMI, "design-centric" companies outperformed the S&P 500 by 211%. "Every dollar spent on UX brings in between $2 and $100 in return." Design thinking doesn’t guarantee better products or solutions. Instead, it drives experimentation, data gathering, and analysis, and empowers designers to view their daily challenges in new ways. The results are promising. Moving from the “standard” model to one following user-centered design processes is a smart way to invigorate any organization to be faster, more organized, and more creative—all of which in turn drives a greater return on investment. Startup companies that adopt the design thinking methodology tend to do better than their peers when it comes to fundraising and profits. Uber, Airbnb, Warby Parker, and Etsy have achieved great success and have a history of design thinking in their methodologies. Over time, these brands outperformed their peers and their investors realized a greater return on their investment. The value of user experience as a result of design thinking is especially compelling when comparing a user experience project to another investment with similar business goals. There were countless smartphones before Apple’s iPhone burst onto the scene. There were taxis before Uber and social networks before Facebook. There were plenty of vacuum cleaners before Dyson, retailers before Bonobos and Warby-Parker, and electric cars before Tesla. All of these companies share one thing. It is their relentless focus on the customer and delivering the best user experience possible—which is deeply rooted in their design thinking methodology. Interesting blog, good information is provided regarding <a href="http://www.empoweress.in/leadership-management/design-thinking-basics-for-entrepreneurs/">Importance Of Design Thinking In Business</a>. Was very useful, thanks for sharing the blog.